Opening Reception: Friday, November 3, 2017, 6–8 p.m.
Every year, for 46 years, this popular annual exhibit has featured the work of artists living within 250 miles of Chagrin Falls. The show includes approximately 100 works of art in traditional mediums such as oil, graphite, and watercolor as well as fiber, glass, metalwork and prints—just to name a few! 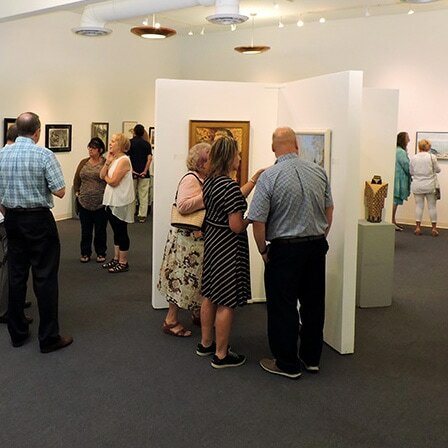 The submitted art is juried on site and the best work receives over $1,000 in cash awards for Best of Show, 1st, 2nd, 3rd Place and several community sponsored awards including the Hardy Watercolor Award and the Phyllis Lloyd Memorial Award. Enjoy highlights of our pottery program in the Educational Annex! Interested in learning more and trying it for yourself? Winter I classes will be listed at the beginning of December. Thank you to the Chemical Bank Foundation for their generous grant to repair our studio! 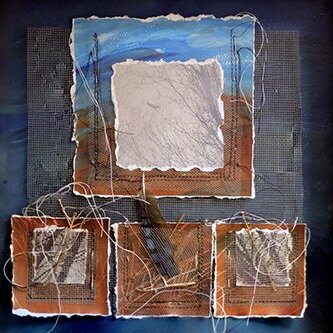 Enjoy the beautiful 2D and 3D work of Valley Art Center instructor Judy Bennett. Opening Reception—Friday, September 1, 2017, 6–8 p.m. This fall, creatures of the sea, the earth and the air inhabit our gallery. All kinds of animals made with a variety of art materials. Join us to see what artists from near and far have conjured out of Fin, Fur, & Feather. 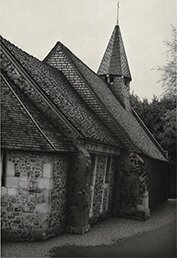 Enjoy the beautiful black and white photography of Ron Reminick, on display in our Hall Gallery. 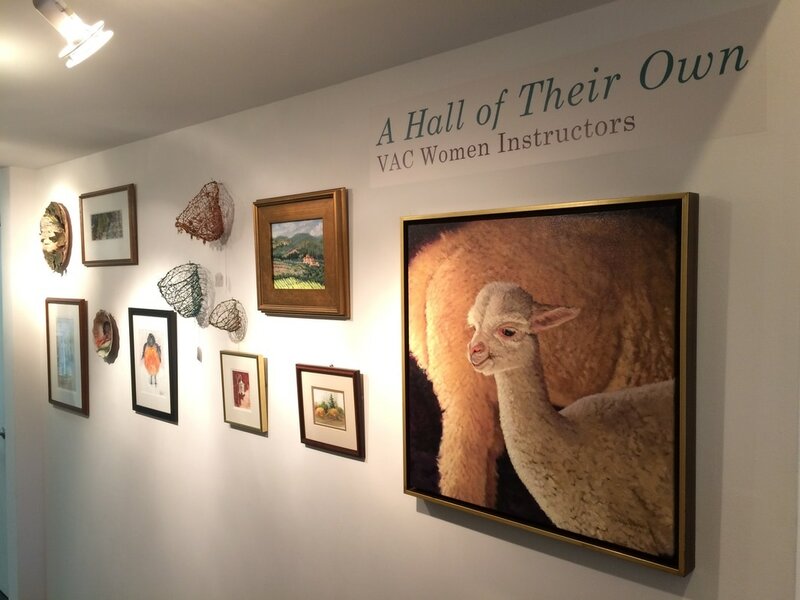 ​Every few months, VAC exhibits the art, teaching philosophies, and processes of an instructor in the Educational Annex. Located at the entrance to the Hall Gallery, outside Classroom 4, the Annex currently features Mary Ann Breisch's mixed media assemblages. We've invited the Best of Show winner of last year's Annual Juried Art Exhibit to mount a one-person exhibit of his work this summer. 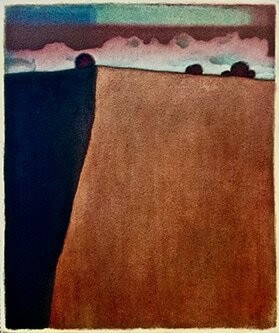 Anthony chose a series of paintings that recollect his experience of the countryside in Normandy. Opening Reception—Friday, June 30, 2017, 6–8 p.m. Many say the Annual Student/Faculty Exhibit is Valley Art Center’s most captivating show. Every student and instructor who was active in the last two years is invited to include one work of art in the gallery. This popular annual exhibition showcases the diversity of classes and mediums offered at VAC and the talents of the artists who teach and study here. 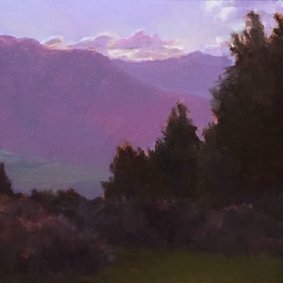 Artist reception, Friday, June 30th from 6–8 p.m.
​Every few months, VAC exhibits the art, teaching philosophies, and processes of an instructor in the Educational Annex. Located at the entrance to the Hall Gallery, outside Classroom 4, the Annex currently features Charles "Bud" Deihl's oil on canvas paintings in the style of hyperrealism and surrealism. Come see the work of our very talented women instructors as it shines in the Hall Gallery in celebration of Women's History Month. Guest curator Mary Urbas brings us an exhibit of regional women artists who are creating thought provoking work in a variety of media. 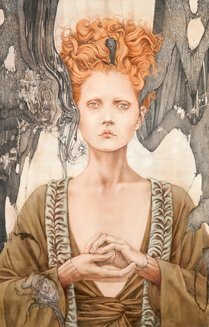 Celebrate Women's History Month by viewing this show of engaging visual art by women, of women, and about women. 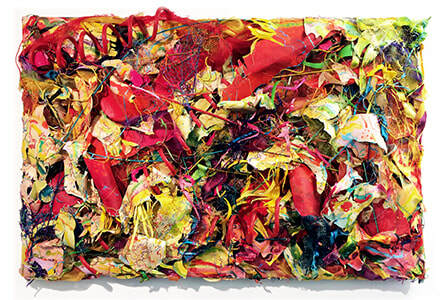 Some of our favorite women artists return to the VAC gallery this spring. 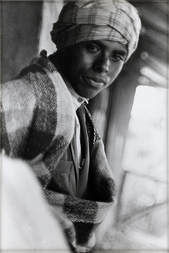 The exhibit also promises to introduce the community to artists who are not yet frequent exhibitors in the Valley. ​Last year, Valley Art Center began a two-year focus on the four elements with It's Elemental: Earth & Air. 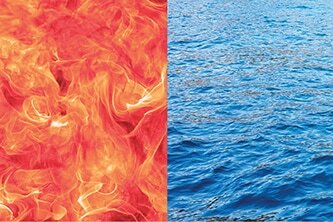 We complete the theme with It's Elemental: Fire & Water. ​Valley Art Center is pleased to present beautiful astrophotography from members of the Chagrin Valley Astronomical Society. 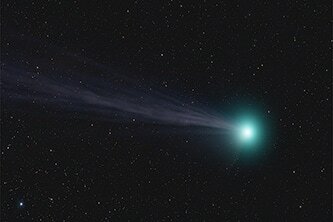 The CVAS was founded over fifty years ago and continues to promote local astronomical observation and education. CVAS operates Indian Hill Observatory. ​Valley Art Center’s mission is to engage the Chagrin Valley in meaningful visual art experiences through education, exhibitions, events and partnerships. Valley Art Center is a 501c3 nonprofit organization. Site Photography by Michael Steinberg, VAC staff, and friends.